With six groundbreaking decades in the theatre ("Master Class," "Ragtime," "Love! Valour! Compassion! 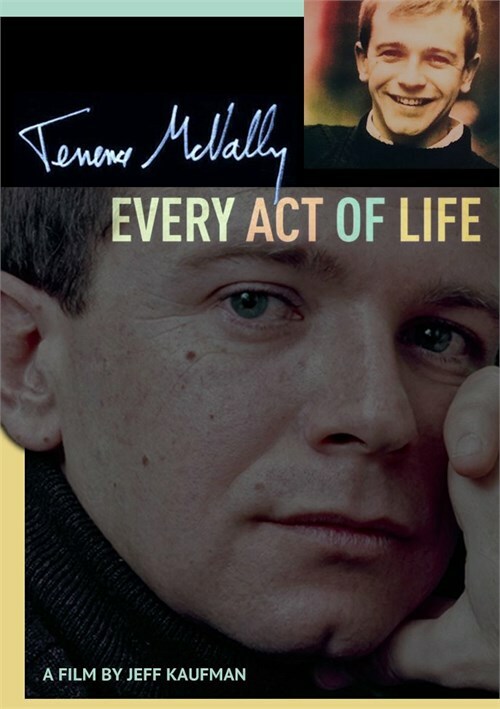 "), four-time Tony-winning playwright Terrence McNally is a living legend, on stage and off. He launched the careers of some of Broadway's biggest stars, has been a pioneer in the fight for LGBTQ rights, triumphed over addiction, found love and inspiration at every age, and continually shows the power of art to transform society. 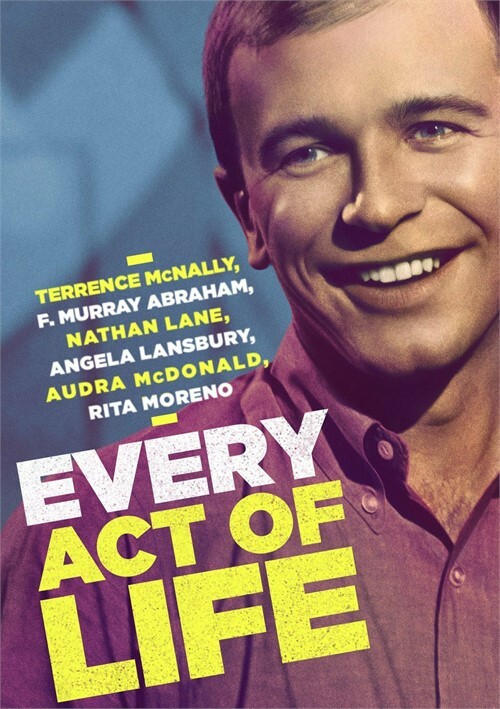 Review "Every Act of Life"
Reviews for "Every Act of Life"